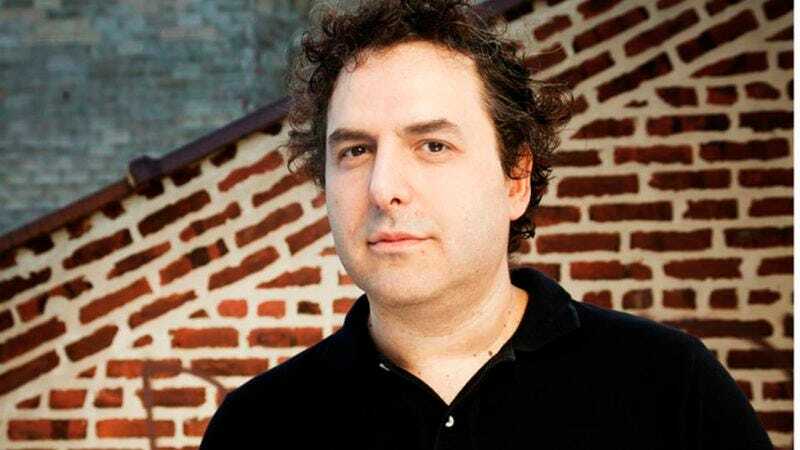 Beloved curmudgeon (and voice actor, and radio host, and musician) Tom Scharpling has a new cause to grumble about, and, true to form, he’s going after the biggest dog on the online block: Google. Firing up his undying furnace of grouchy ire, Scharpling has accused The Company That Knows Where You Live of ripping off one of his The Best Show running jokes/songs for its latest Chromebook ad campaign. The song in question? “Come On Y’All It’s Time To Have Fun,” Scharpling’s dorkily acapella’d ode to mindless party tracks, which the comedian has been joking about turning into a hit single for years. (Islands frontman and Serial composer Nick Thorburn took a pretty solid stab at it on the show not that long ago.) But now, the Scharpling-described “RATS” at Google have deployed their own take on the idea of fun and whether one should have it, attaching the song to a new ad for their Chromebook laptops. When I hear elements of The Best Show in other comedy I’m usually flattered, because there are certainly elements of other comedy and comedians in The Best Show. But this is not a matter of influence or parallel thinking. This is a case of straight up thievery. I will be pursuing this matter to the fullest extent of the law. Future updates and new episodes of The Best Show will be posted at www.TheBestShow.net. The good guys will win in the end!